Ever since they gained their independence in 1991, the Croatian national football team’s shirt has been a symbol of the Balkan nation’s independence. 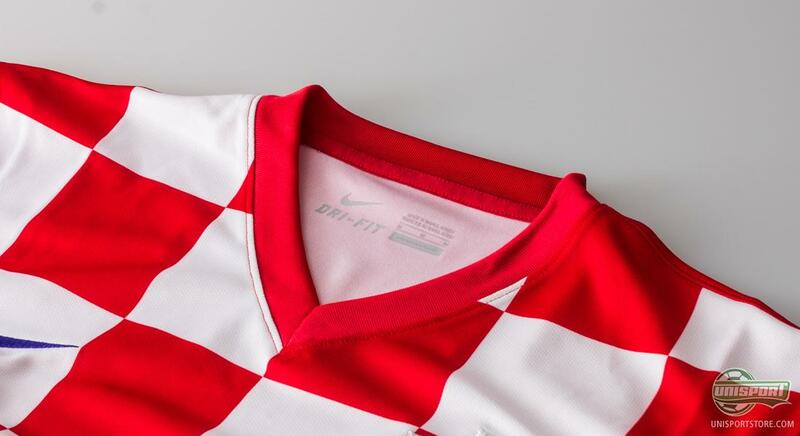 The new Croatian home and away shirts naturally has the iconic red and white plait design, which has always been a part of the countries shirts. The Croatians qualified for the coming World Cup in Brazil by beating Iceland 2-0 on aggregate. It is the fourth time out of a possible five that the Croatians made it to the World Cup, so the expectations are going to be high for the football loving nation. For the games in Brazil, Nike have equipped the proud nation with brilliant new home and away shirt. 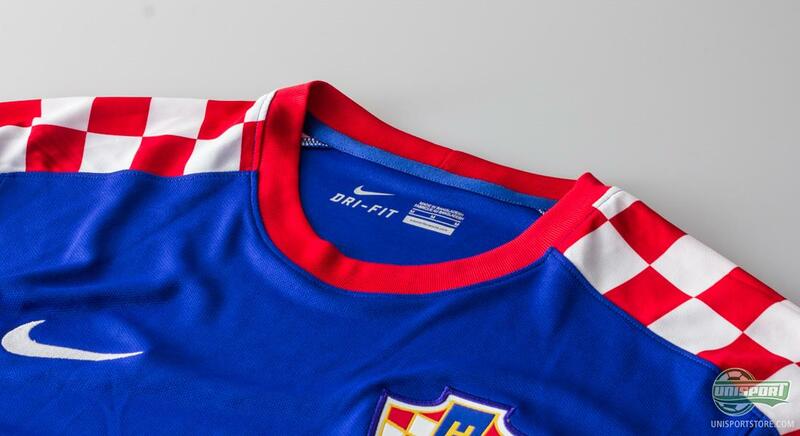 The Croatian home shirt is inspired by Croatias first official football match as an independent nation. The match was played in the capital city Zagreb against the U.S. in 1990. The new home kit will be worn during the 25th anniversary of this game. The collar is designed with a classical V-neck and inside the back of the neck, Nike has added a woven pennant tab inscribed with the phrase "Budi Ponosan", which translates to: Be Proud. In the 23 years that the nation has been independent, they have only once veered from a blue away shirt. 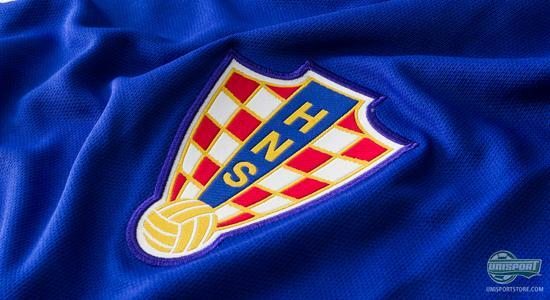 That was back in 1996-1997, where the Croatians wore white. 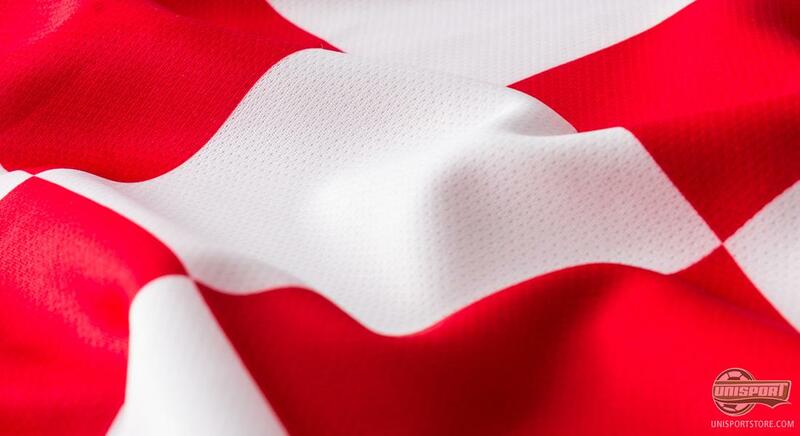 As the home shirt is white and red, the only colour left from the Croatian flag is blue. It is therefore only right that the away shirt is blue. You can already now pre-order the new Croatian home shirt – just €71. The checkered pattern has been placed on the shoulders, so they really catch the eye. 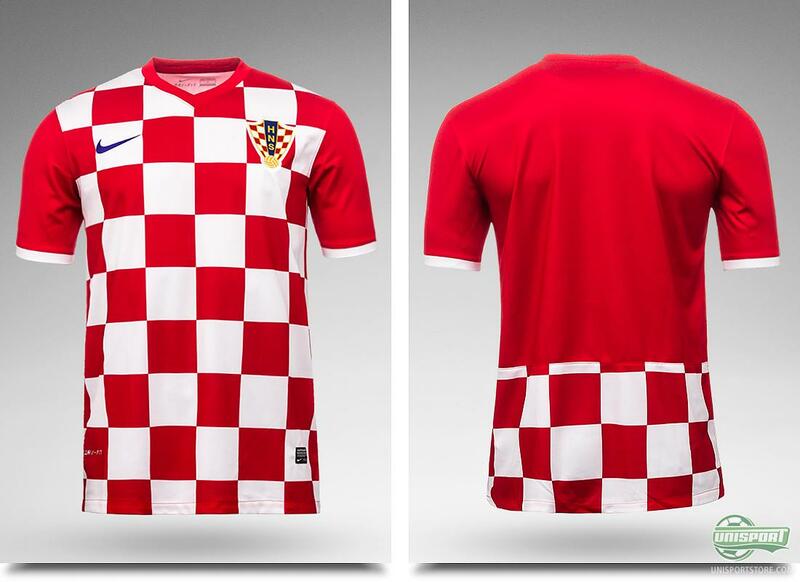 The plaid design is however not as apparent, as on earlier version of the Croatian shirt. 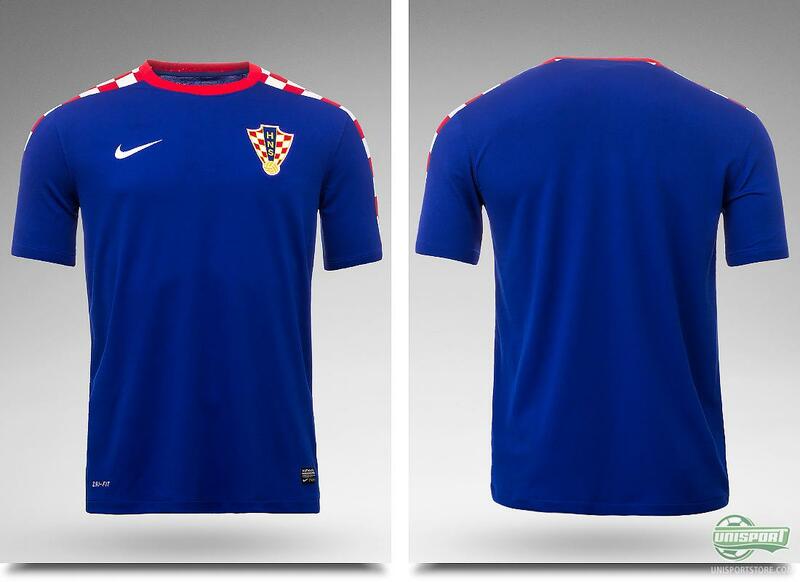 Compared to some of the previous Croatian away shirts, this is one is actually very harmonic and calm. Since 2001 Nike have been the official shirt supplier for the Croatian national team. That hasn’t changed and the American sports giant are still responsible for the new away shirt. It has been a very successful partnership so far and the Croatians can be very proud of their new away shirt. On the left chest you find the Croatian F.A. logo, the HNS, or Hrvatski Nogometni Savez, as it is written colloquially. HNS have been a member of UEFA since 1993 and are therefore one of the youngest members in the European football association. You can already now pre-order the new Croatian away shirt – just €71. The shirt is made of the smart Nike Dri-Fit material, which helps lead moisture and sweat away from the body. This is sure to come in handy, when playing in the sweltering heat of Brazil. 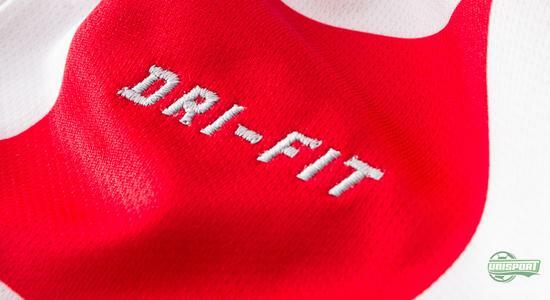 Dri-Fit works to keep your body temperature at a comfortable level, so you don’t overheat. 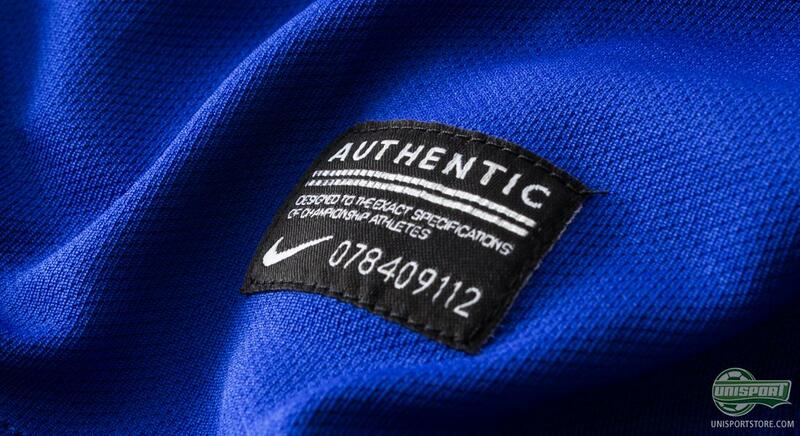 When developing the shirt Nike scanned a number of professional players to map their body shape, with a 3D scanner. This makes for an absolutely perfect fit, which gives footballers more freedom and natural movement patterns. On top of that Nike have managed to create a piece of clothing, which is 100% environmentally friendly, by using recycled polyester and each set is made up of 18 recycled plastic bottles. In 1998 Croatia won bronze at the World Cup in France. The Croatian stars will certainly do everything in their power to repeat that marvelous finish. First they have to get out of the group stages and that is far from a given, with the group they have landed in. They will be facing off with Brazil, Mexico and Cameroun, with the Seleção being their first game of the tournament. 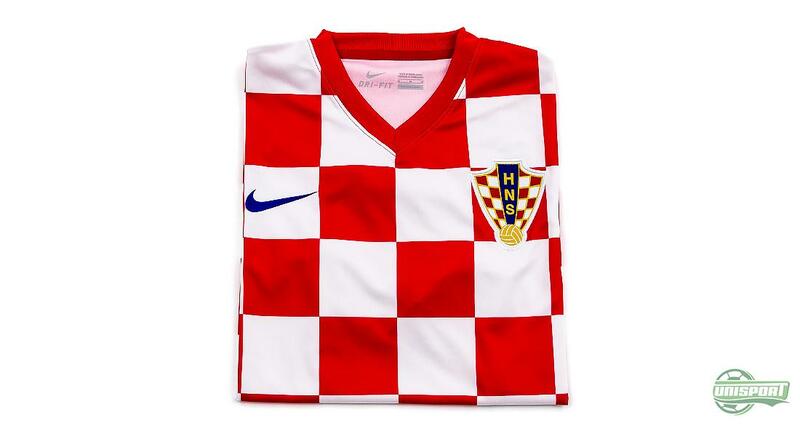 Do you think Mandzukic, Modric and the rest of the Croatian team will be successful wearing their new away shirt? What do you think about the shirt? Tell us what you think in the comment-section down below or on Twitter and Facebook.